As many of you Nintendo fans have probably heard, many sources report that Nintendo has a newer Switch model in the works. This model will seemingly lack Joy-Con and have a price reduction in order to offer a cheaper option to the public. This Switch Mini, as many have begun to call it, will provide those who cannot afford the current $300 model with a way to enjoy the Switch at a lower price. While the idea of a Switch Mini sounds good, will it really aid Nintendo in their financial goals? Well, we feel so, and we’ll go over some reasons why. 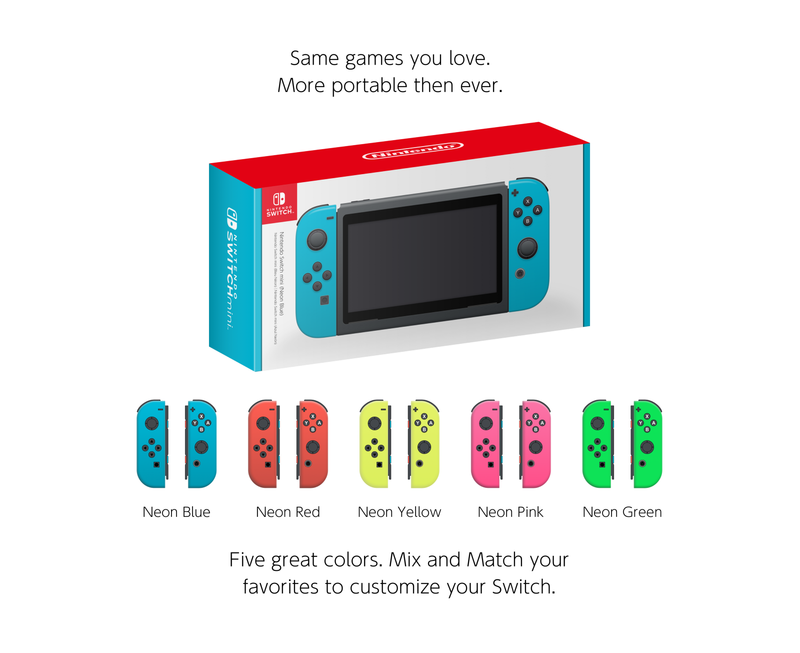 Let’s go over the most obvious point first: a Switch Mini would draw in an audience that would otherwise avoid the current Switch due to its price. At this point, the current Nintendo Switch model retains its original launch price of $300. Though the surprisingly high dollar amount hasn’t stopped the system from selling extremely well, it likely has deterred those who cannot afford one. Now, if Nintendo were to release a smaller model at around $150-200, some doors open. Suddenly, people who could not cough up $300 have another option to consider. 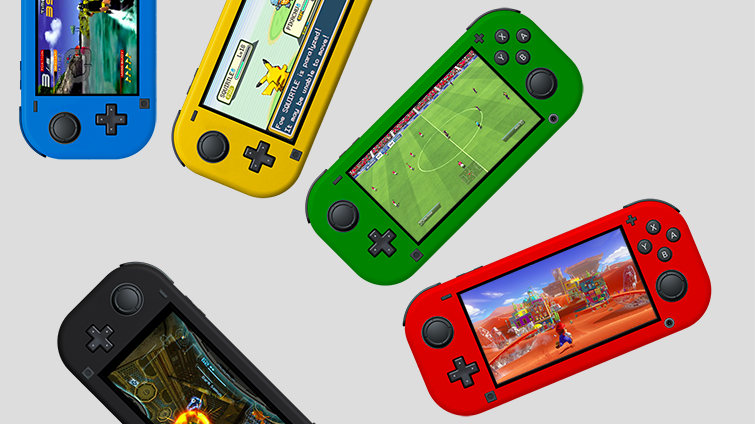 Yes, a more affordable model would not draw in current Switch owners, but that’s not really the point. 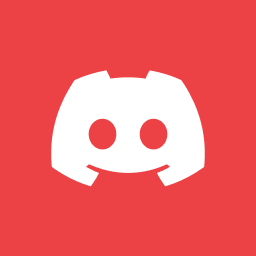 Nintendo needs to bring in as many consumers as possible in order to continue the phenomenal, and introducing a consumer-friendly model of their current system opens an untapped market. The original Nintendo Switch model provides accessible, user-friendly gaming to a wide variety of players. With that said, it does have its faults. One clear drawback comes from the Switch’s delicate nature. Sine the majority of the system is made of a glass screen, any kind of sudden drop can mean severe damage. On top of that, the detachable Joy-Cons can loosen over time and therefore no longer attach the system. That’s where a Switch Mini comes in. Similar what the Nintendo 2DS was to the Nintendo 3DS, the Switch Mini would present a durable model that could withstand the wear and tear children can cause. That suddenly draws parents that want to provide a Switch to their children, but don’t want to risk losing $300 in damage. A Switch Mini would allow Nintendo to sell to a giant market of children, which can only help them maintain their success. For most of the Switch’s lifespan, Nintendo has marketed it as a system for true gamers. This makes perfect sense when you look back at how well their approach to the Wii U went. That’s not to say that casual gamers can’t enjoy the Switch, as it provides access to games catering to all gamers. However, there are some who would not want to pay a large amount for extra accessories that they won’t use. Some just prefer to play their games on a handhelds. Enter the Switch Mini, which would allow handheld fans to enter the world of the switch without the dock. Of course, the option for docked play should still be built in, but it shouldn’t make players feel like they have to use it. 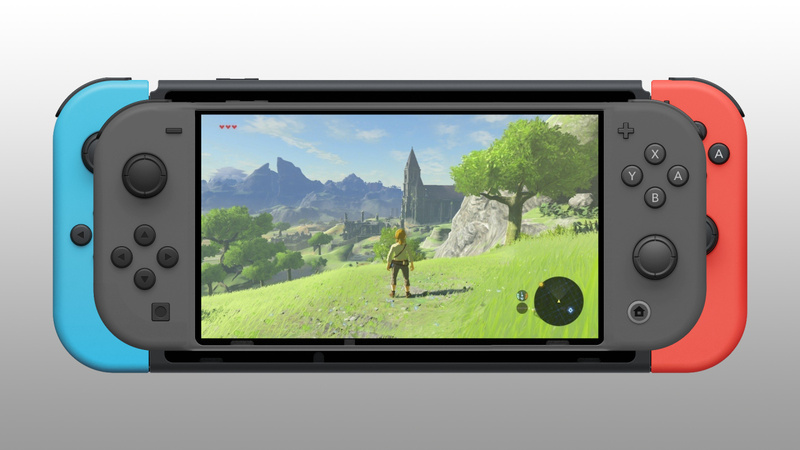 That’s what’s great about a Switch Mini: it would provide HD-quality games to handheld fans. Now that sounds like a good deal. Do you think A Switch Mini is a good idea for Nintendo? Let us know in the comments below! For more Nintendo content, check out our articles on 5 Nintendo Franchises That Would Work Great on Mobile and Xbox Live Coming to iOS, Android, and Switch. Otherwise, keep it on Culture of Gaming for all things gaming!